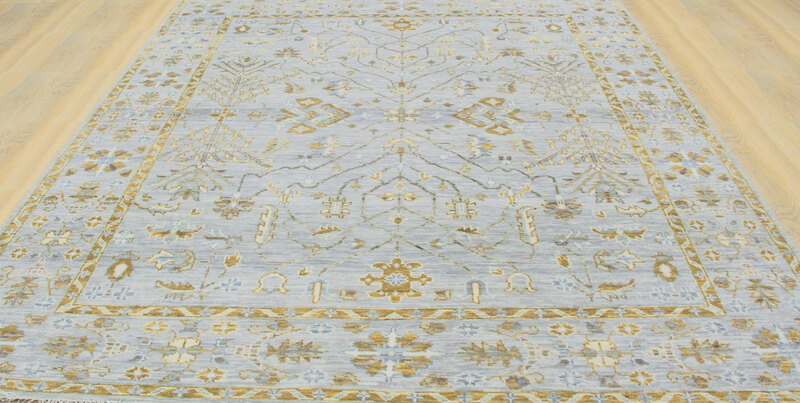 Shree Orient Teppich is a flourishing carpet manufacturing company based in Bhadohi, Uttar Pradesh, India. 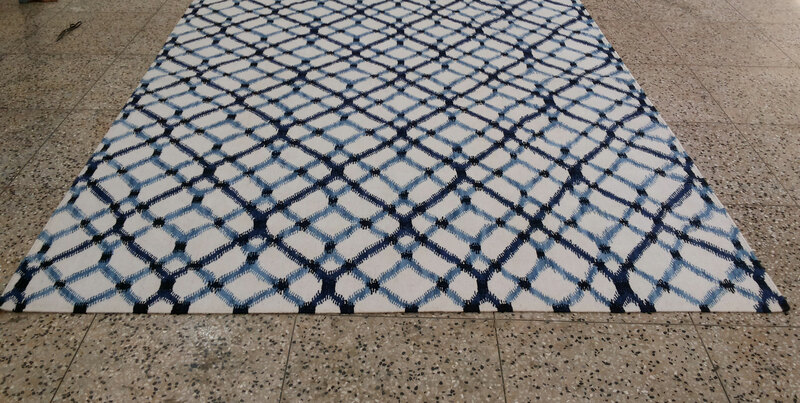 The firm was under the guidance of Mr. Mayank Jaiswal Propiretor who is well known name in the Carpet industry & throughout the carpet world. 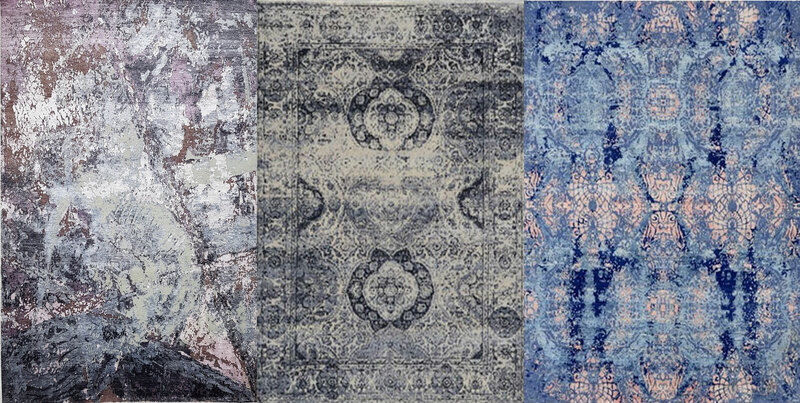 It has a manufacturing experience in Handknotted, Handwoven & Handtufted carpets and always use fine wool like finest silk, wool, worsted wool, cotton and bamboo yarns. 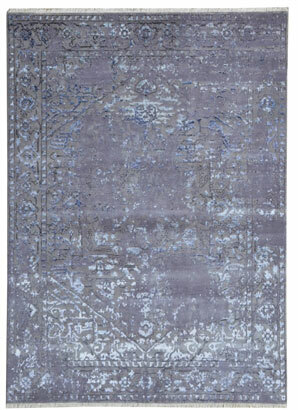 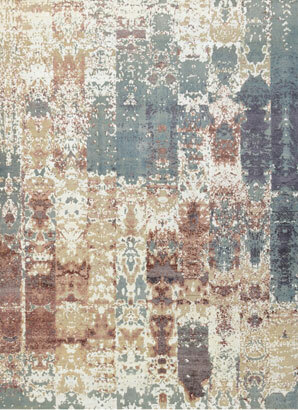 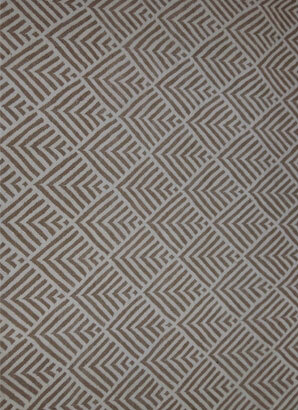 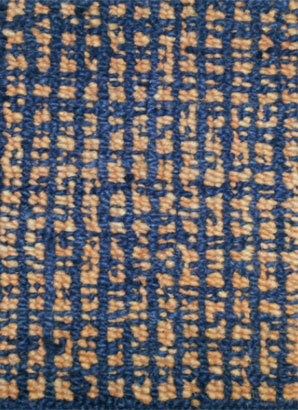 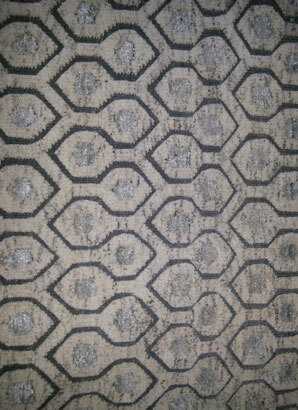 Since we use finest fabrics and material to manufacture the carpets, we always guarantee their quality. 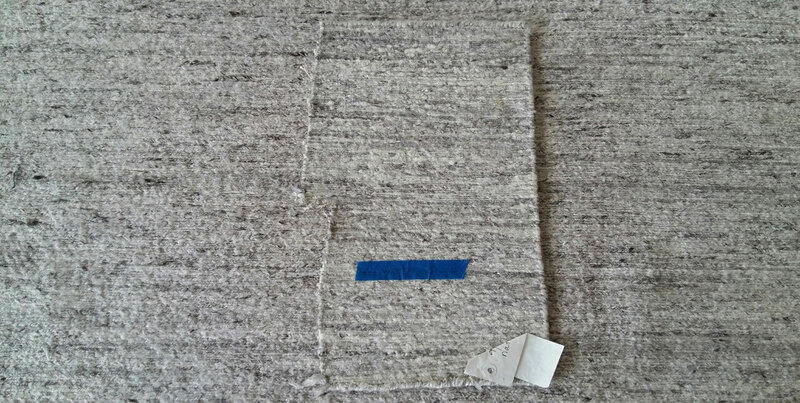 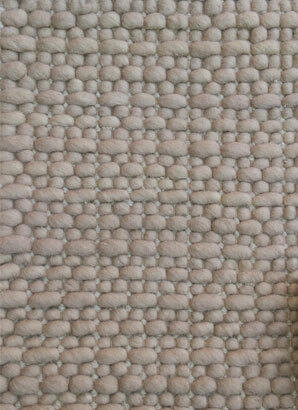 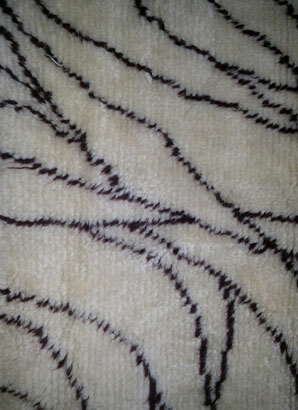 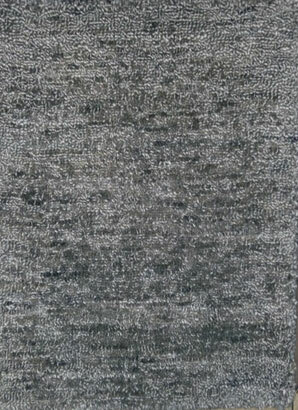 Every item is handmade by us and consequently extensive attention is given in the designing and making of the carpet. 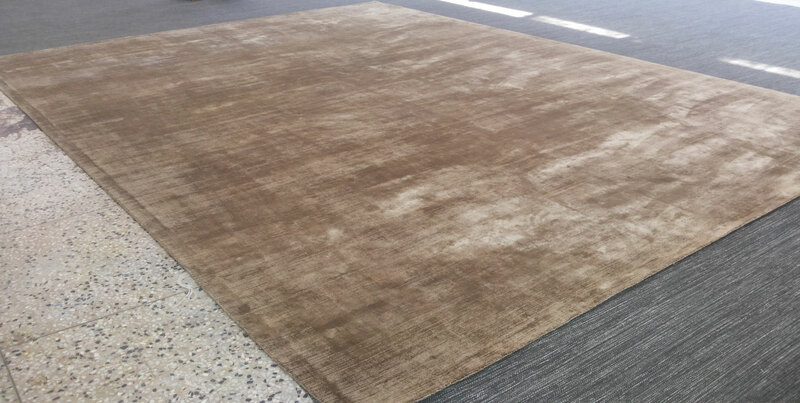 All the carpets are supplied at highly competitive prices in the international market. 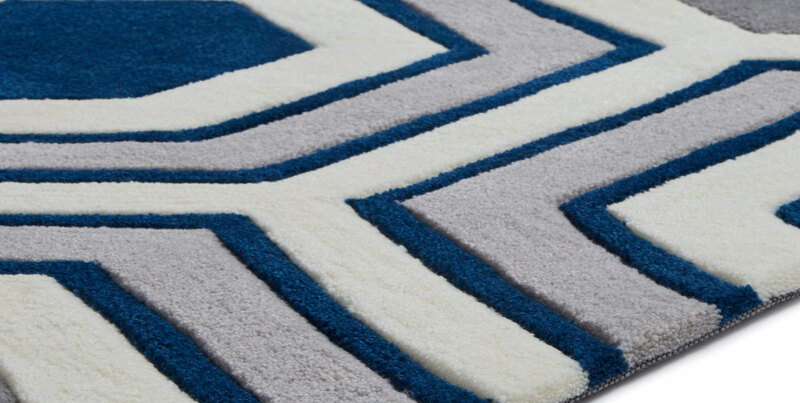 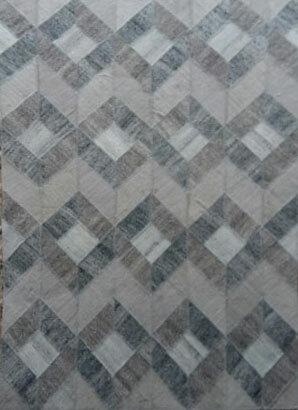 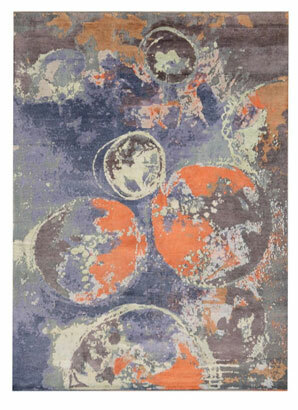 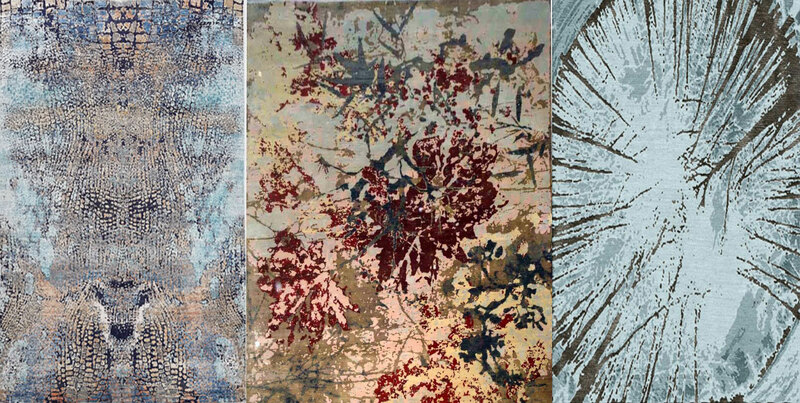 We are also specialize in Custom Rugs. 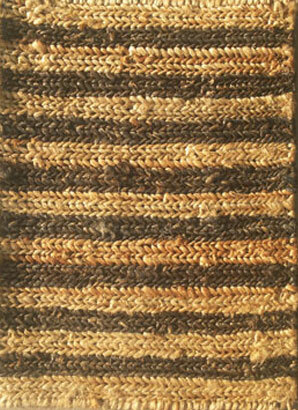 To provide best quality and innovative ideas to every clients’ needs with ideas to fit any budget with on-time delivery. 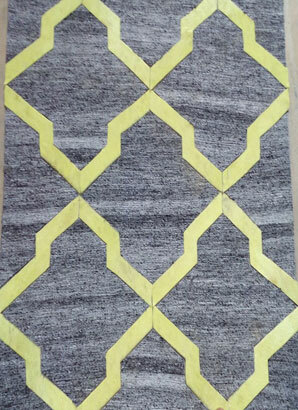 Shree Orient Teppich is a flourishing carpet manufacturing company based in Bhadohi, Uttar Pradesh, India. 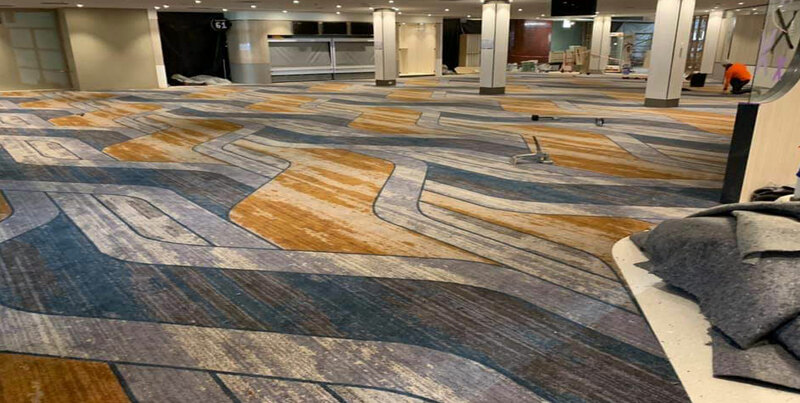 The firm was under the guidance of Mr. Mayank Jaiswal Propiretor who is well known name in the Carpet industry & throughout the carpet world.